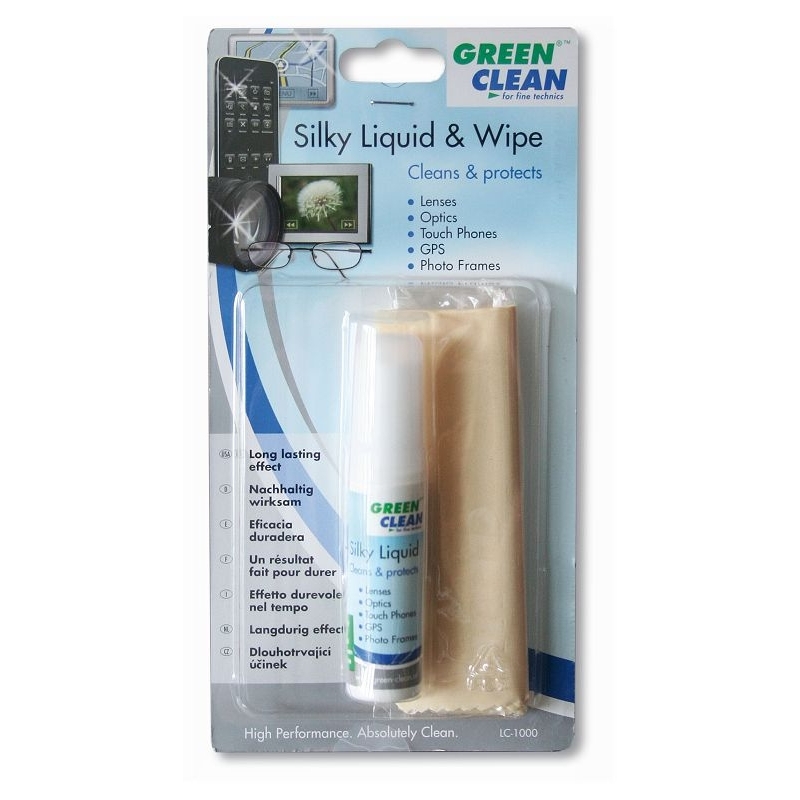 The cleaning liquids are water based and contain no alcohol, no allergens, are non-toxic, non-flammable, and biodegradable. When applied they create an antistatic surface, without affecting any surface coatings. Therefore, the cleaners are safe and easy to use and will not affect the refraction nor the spectral light transmittance of the surface. 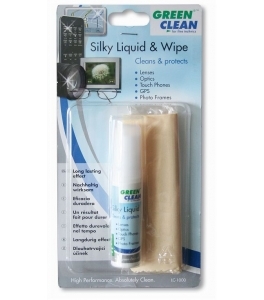 Instructions for using Silky Liquid with Silky Wipe: for best cleaning result ensure the device is switched off and cool. Spray a thin layer on the surface, from a distance of 20 – 30 cm. The surface should be evenly moist, but liquid should not run off. Clean carefully with a gentle motion. 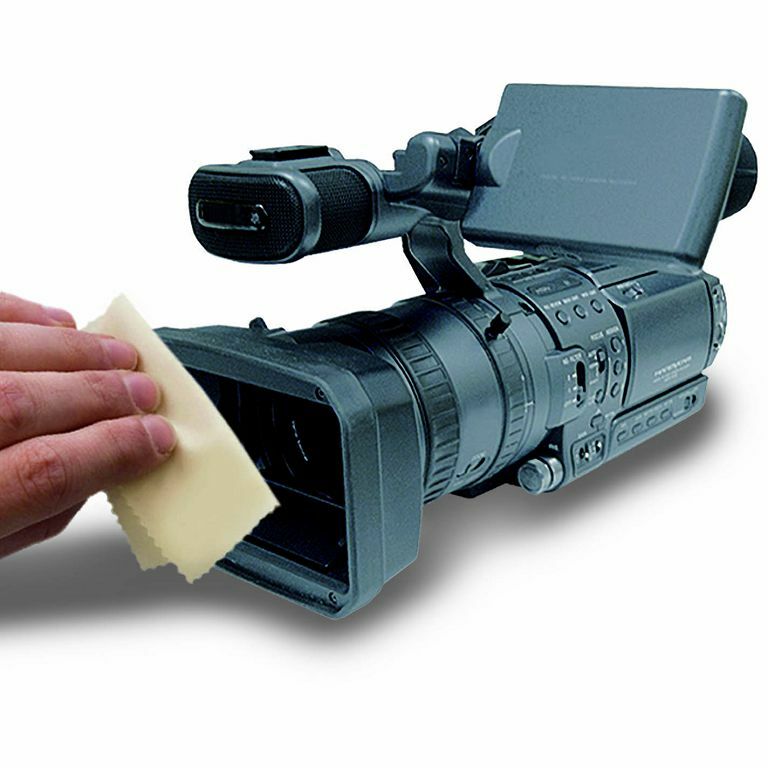 Depending on size of screen, use one or more wipes. “Crystal Bright” surfaces may need an additional dry cleaning. Screens with extreme contamination through smoke or grease may need a second cleaning. 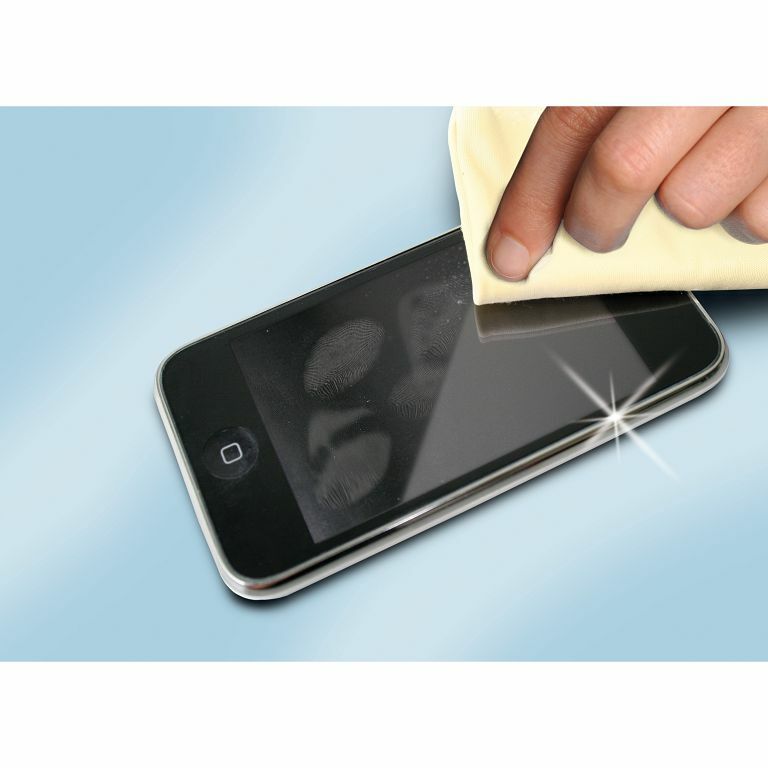 Handhelds, Notebooks, PDA’s or other small sized screens: spray liquid direct on the “Silky Wipe” before cleaning screen. Silky Wipe is made from a particularly flat, tightly spun silk derivative and contains no chemical binding materials or bleach. 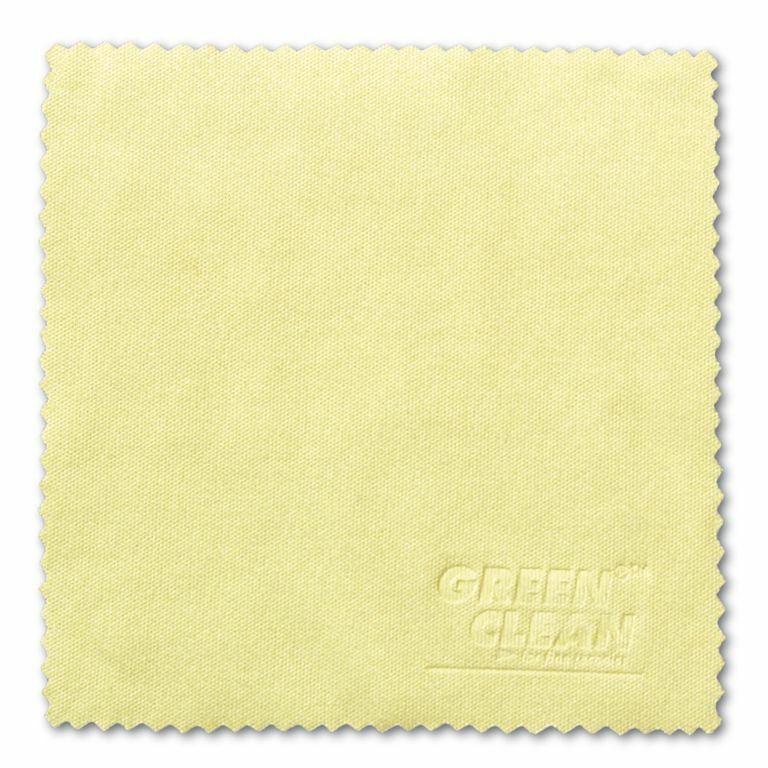 The cloth is extremely soft, yet has the slow absorption qualities necessary to make this particular cleaning process so effective. It is washable at 30°C, and can be washed up to 100 times without losing quality. Note: do not use fabric softener, do not use in dryer.